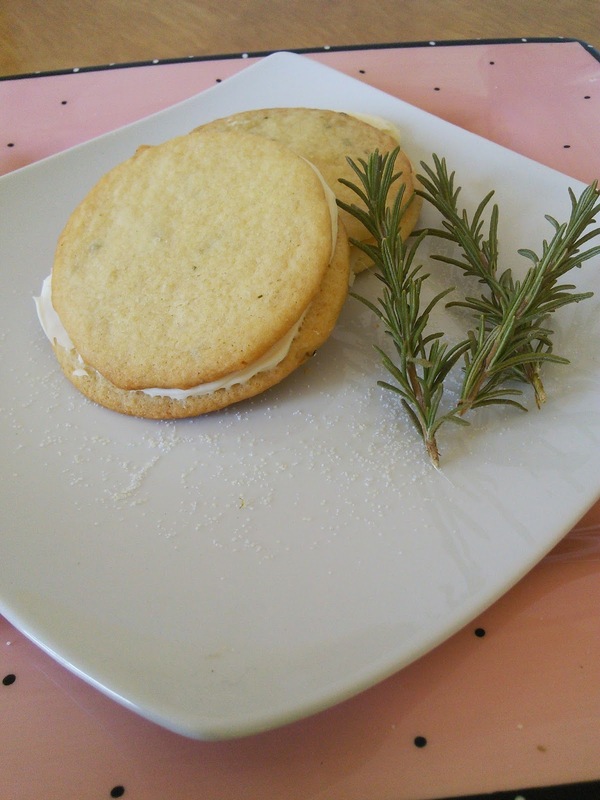 I love making cookies and one of my favorite cookies to make is lemon rosemary sugar cookies. The rosemary and lemon give these cookies great taste. I always have a problem when I want to make these cookies as I never seem to have lemon juice in the house. I have found the perfect solution to my problem. I now keep True Lemon packets in my pantry and I always have lemon juice on hand. True Lemon is the most convenient way to add fresh-squeezed lemon taste to your recipes that call for lemon juice. These packets contain 100% crystallized lemon that you can use as is or add water to make lemon juice. The cool thing is they last a long time in your pantry, unlike fresh lemons, and contain none of those yucky preservatives that you find in bottled lemon juice. True lemon is made from real lemons and contains no artificial sweeteners, salt, or gluten. One packet of True lemon equals a large lemon wedge. These lemon packets are not only great for baking and cooking, but are also great to flavor your water and other beverages like tea. They also sell these packets in orange, lime, and grapefruit. They deliver real flavor from real fruit (and contain lemon/lime/orange/grapefruit oils and juices). They are all premium products made from 100% natural ingredients but they are priced for everyday use. They are all made with our patented crystallization process which allows them to deliver consistent, fresh-squeezed citrus taste. They don’t contain any artificial colors, artificial sweeteners, artificial colors or artificial flavors or any preservatives and are gluten and sodium free. They are a great fit for any diet. Each serving contains calorie ranges from 0 to 10 calories, 0g to 1g carbs and 25% to 100% of an adult’s daily Vitamin C requirements. In a large bowl, beat the butter,sugar, and 8 packets True Lemon until light and fluffy. Beat in the eggs. Then combine the flour, baking soda,salt, and rosemary in a separate bowl. Gradually mix in the flour mixture into the butter mixture. Mix until well combined. Cover the dough with plastic wrap and place in the fridge for at least 2 hours or longer. Once cookies are cooled, stir the remaining 4 True Lemon packets into the container of frosting. Spread frosting on one cookie and then top with another cookie to make a sandwich. 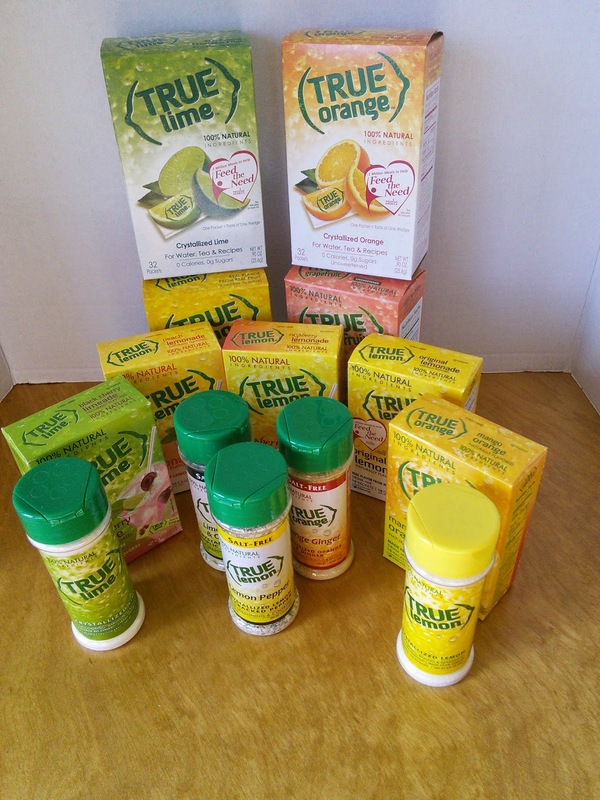 True Lemon makes many other great products like drink mixes and salt-free spices. I will be posting a recipe for fish tacos that uses True Lime and salt-free Lime, Cilantro & Lime seasoning. Look for this recipe next week. I really want to try the true grapefruit packets, have never seen them sold locally. I am quite familiar with these products but didn't know that they had a True Grapefruit...that sounds like heaven! I also didn't know they had other seasonal products in their line. I would use the True Orange Ginger to make a rice dish. I love True Lemon - I keep packets in my desk to make hot tea at work. I'm so excited to see this - I haven't been able to find them locally for the last few months. I'm excited to try True Lime - bet it would be awesome to add to salsa. I love true lemon! That stuff is amazing!! I would try the Lime Garlic and Cilantro Hummus because we love hummus! The Angel Hair with True Lemon Garlic Sauce looks good. I want to try these...YUM!!! Now I have another recipe for the rosemary in my garden, once it starts growing again! 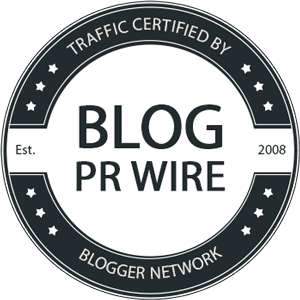 :) Pinning it! We love trying fusion foods and different types of food, so I'd love to make the Thai Peanut Sauce with True Lime recipe. Thanks! I want to try the Easy True Lemon cheese danish because I love cheese danishes and this is such an easy recipe! The True Lemon wreath cookies sound awesome as well! Since I love creating desserts- I think the kids would really get a kick out of making the Graveyard Worm Dirt Cake. Kindof a win-win ending to dinner! Um, I just commented on True Lemon's Facebook page and I left the link to your giveaway! But I'm not sure if I did it right! The Facebook link on the Rafflecopter will take you to True Lemon's FB page and I commented on one of their posts...you'll have to scroll down to Judy Schechter. Thanks! I would use the true lemon to make a lemon meringue pie. Yum Yum. I'd love to try the True Mango Orange. I would love to try the Angel Hair with True Lemon Garlic Sauce. But I think I would add some shrimp of chicken to it and make it a meal. This is so perfect; I just ran out of lemon juice this week while making lemon loaf (yum!). Their lemon cheese Danish looks divine and I would love to try it. Thanks! The orange ginger pound cake! Love the combination of lemon and rosemary! I love lemon anything. I married into the right family because now my last name is Lemon! I would like to try the True Lime Honey-Sriracha Chicken Skewers, I love a little kick sometimes. I would love to use the True Orange Ginger in an orange ginger chicken recipe, to be different. From the website, I would make an orange ginger pound cake. I would like to try making an Orange sherbert smoothie with the TRUE ORANGE. The Broiled True Lemon Pepper Salmon is right up my alley. I love salmon and this recipe sounds simple and delicious. I would like to try the True Lime Guacamole. I would like to try the recipe for the Angel Hair pasta with the true lemon garlic sauce. It sounds delicious. 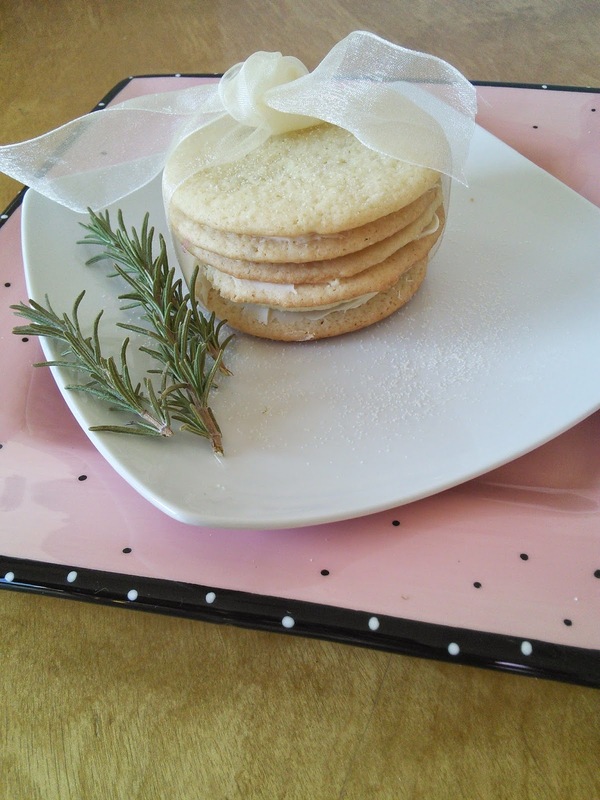 Lemon Frosted Rosemary Sugar Cookies - YUMMY! I really want to try the True Lemon Raspberry Lemonade - that sounds delicious! Thank you for the recipe for the Lemon Rosemary Cookies - I'm definitely pinning it to try! The cookies look delicious and the presentation is beautiful. Thanks for sharing. I'd like to try their True Black Cherry Limeade. I want to try the True Lime Honey-Sriracha Chicken Skewers because I enjoy spicy dishes. We love the black cherry limeade drinks. Would like to try the mango orange though. I would like to make the "Orange Strawberry Dream". I'd love to try The Iced Tea! Blueberry Buckle! I love it! I love citrus flavors! <3 ...and desserts! The true orange white chocolate cookies sound delicious! I want to try the lime, garlic, and cilantro seasoning. Boy that sounds amazing! I would like to make the True Orange Dark Chocolate Sugar Cookies. True lemon would be good for recipes. 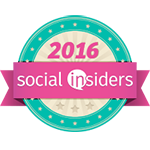 I have pinned a couple of the recipes to my pinterest page. 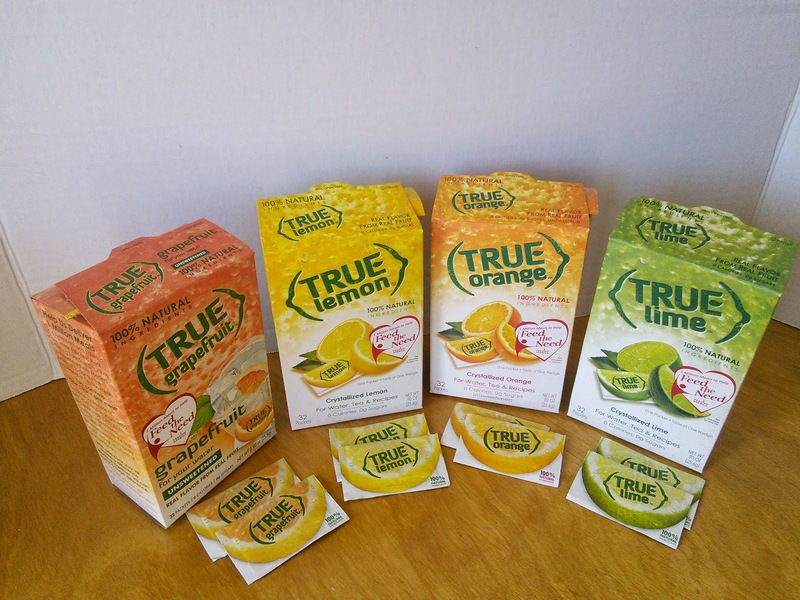 I'd like to try the True Lime and True Orange. Easy True Lemon Cheese Danish because I love dessert for breakfast and these sound amazingly delicious! The Angel Hair with True Lemon Garlic Sauce looks really wonderful. I want to try the true lime creme brulee pie! It sounds amazing. I'd love to try the True Orange and make the delicious looking True Orange Shrimp and Green Apple Salad. I would enjoy making True Lemon Pepper Vegetables. My daughter is vegan and makes a lot of vegetables and would love this recipe. 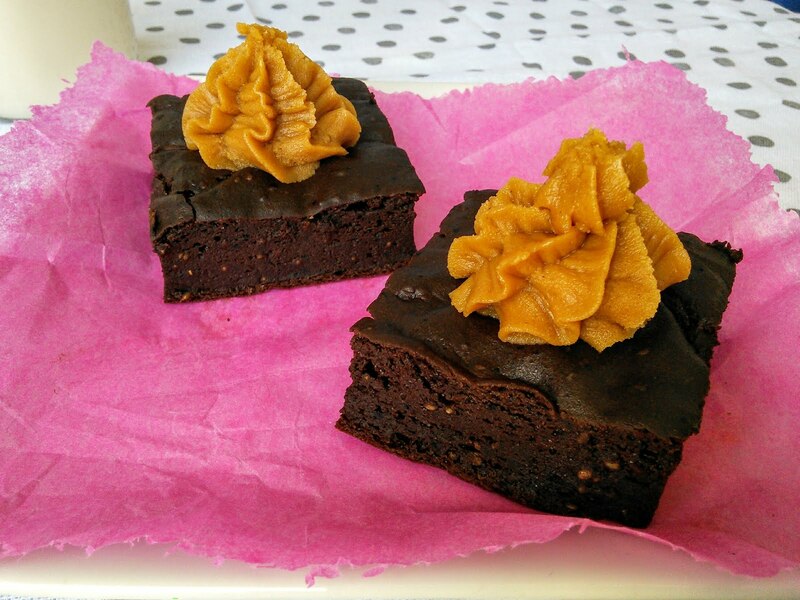 Their True Orange Ginger Chocolate Ganache looks amazing! I want to try True Lemon For Water, Tea, & Recipes for the most convenient way to add fresh-squeezed lemon taste. I would like to try the Cucumbers in True Lemon Cream Sauce. I would love to try out Steamed Broccoli with True Orange Ginger Dressing and Walnuts recipe. I am trying to make healthier food choices this year and this recipe will give a new twist on a favorite vegetable of mine. The True Lemon Basil Quinoa Salad really appeals to me! 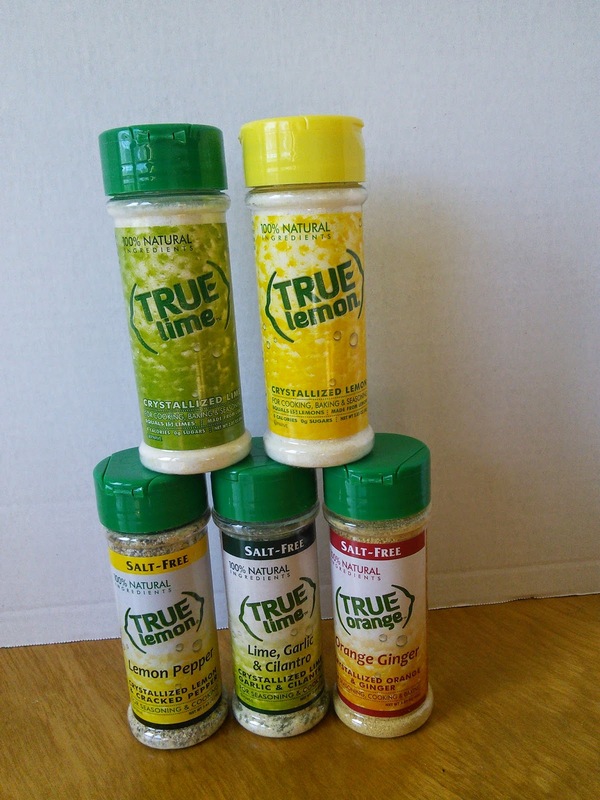 I'm looking forward to trying the True Lime™ Lime, Garlic & Cilantro. I love Garlic and Cilantro, and can think of several dishes that I make that I think this would be wonderful in. Love True Lemon in my water and green tea. Would love to try True Black Cherry Limade or True Grapefruit. I'd liek to make the True Lemon Apple Crumb Pie. The True Lemon Raspberry Chicken sounds super tasty! I would like to try their True Black Cherry Limade. I'd like to try the True Lime™ Lime, Garlic & Cilantro because I'd use it on my chicken breasts, it would be so good! i absolutely love true lemon products. my favorite is the true lemon packets. I would use this to make lemon chicken, it is so much easier than cutting lemons! I love their cherry lemonade drink mix and use it all the time. The lemon for baking works great on fish too. True Citrus Chicken would be my recipe of choice! Never tried it, but it sounds great! Would love to try! I'd love to try the true citrus chicken. Sounds like a great dinner! I would like to try the True Key Lime Pie. I love to bake and love Key Lime Pie but I have to admit that I have never tried making it before. I would make the True Lime Garlic & Cilantro Guacamole! I would love to try out the black cherry limeade because it sounds delicious while I like both black cherry and limeade flavors. I cant wait to try the recipe for True Lemon Pepper Shrimp Linguine. True Raspberry Lemonade. I love the raspberry tea and this should be good too. 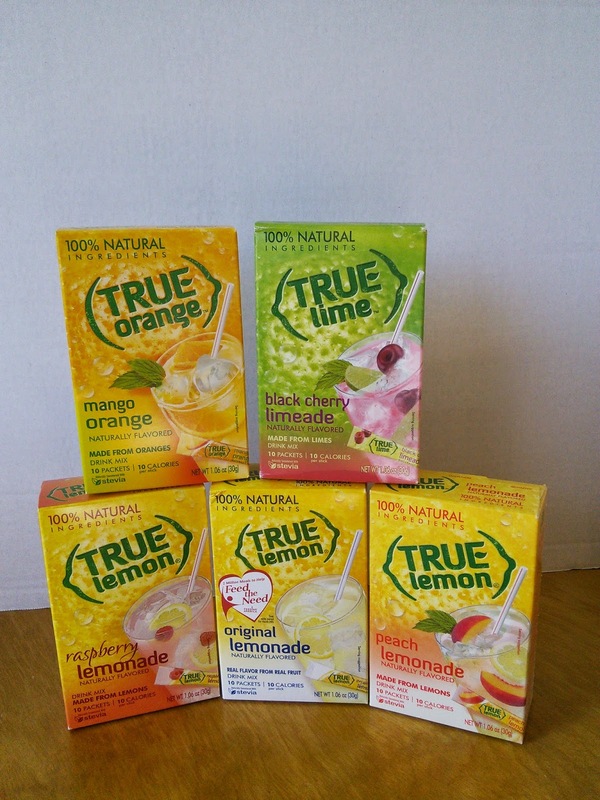 I want to try True Peach Lemonade because peach is such a great flavor and I love drinks. I would like to try the True Orange Mango Orange. I love to try the True Lemon Balsamic Strawberries with Whipped Mascarpone Cheese recipe, it sounds so indulgent! I want to try the True Grapefruit Ice Cream! We just got an Ice Cream machine and need some fun recipes. I want to try the Lemon Pepper Shrimp Linguine! I would love to try True Mango Orange because it sounds versatile for recipes. Thank you for the giveaway! I want to try the True Key Lime Pie. Key Lime Pie is my favorite dessert. This recipe sounds delicious. I would like to try the recipe for True Lemon Apple Crumb Pie because my family loves apple pie and this would be a new twist on our traditional recipe. Easy True Lemon Cheese Danish because I love danishes! I am going to try the Roasted Brussels Sprouts with Breadcrumbs and True Lemon - sounds like a delicious recipe my family will love. 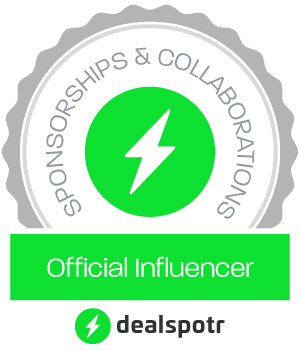 Thank You for the giveaway…we would like to try the True Lime Black Cherry Limeade ! I really want to try the True Orange Ginger Icebox Cookies. Ever since I had some gingerbread cookies at Christmas I have really been craving ginger and adding orange to it sounds really good! the True Lemon-Mint Bars looks super good !! I would love to try the True Orange and make the True Orange Coconut Cream Protein Pancakes. This recipe has healthy ingredients and sounds delicious.